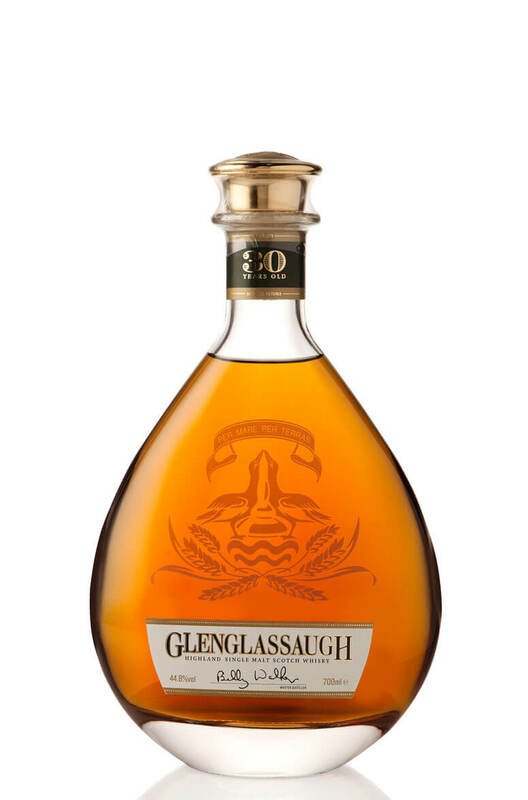 This was the very first release by the new owners of Glenglassaugh distillery and has been extremely well received. All reports mention that there is some definite sherry cask influence here but it remains very well balanced. Torfa is old Norse for peat or turf, so unsurprisingly this the Glenglassaugh's first release of..